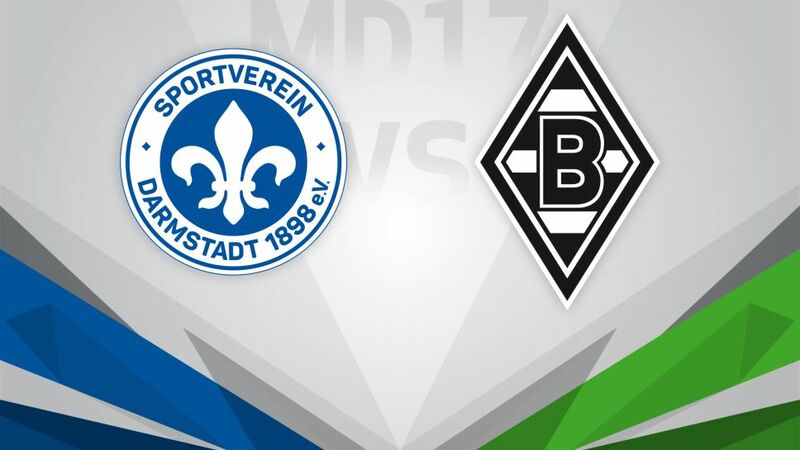 Basement boys Darmstadt host fellow strugglers Borussia Mönchengladbach on Matchday 17. There will be new faces in both dugouts when SV Darmstadt 98 host Borussia Mönchengladbach on Saturday (kick-off 15:30CET/14:30GMT), with Torsten Frings and Dieter Hecking taking charge of the respective clubs for the first time. Darmstadt parted ways with Norbert Meier in early December, with Frings appointed in his stead. The former Germany international has never managed a club before (he was assistant to Viktor Skripnik at SV Werder Bremen from 2014 until 2016), and could hardly have been handed a more difficult assignment for his first full-time role: Darmstadt are four points adrift at the bottom of the Bundesliga and have only won twice all season. Frings' first task will be to get the better of a Gladbach side also under new management: Hecking, relieved of his duties by VfL Wolfsburg in October, was appointed just before Christmas at the club where he began his playing career, with the target to lead the Foals away from the relegation zone. Borussia currently sit 14th, although could climb to 11th this weekend if Hecking picks up three points on his managerial bow and other results go their way.